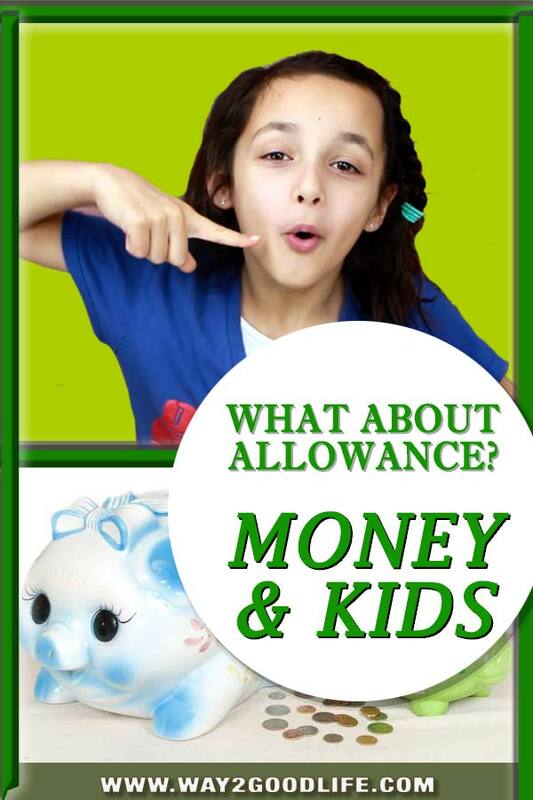 KIDS AND MONEY: WHAT ABOUT THE ALLOWANCE? 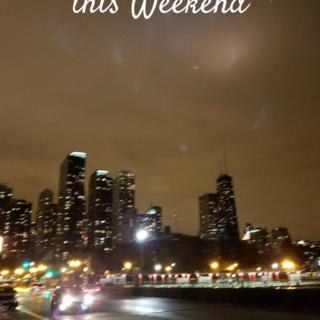 You are here: Home / Featured / KIDS AND MONEY: WHAT ABOUT THE ALLOWANCE? I am sure you heard endless arguments if we should pay our kids and what we shouldn’t. Would we hand them an allowance or would we make them earn it? Do we pay for the home chores? Do we be paying for the grades? I am not here to tell you what is right and what is wrong – that is something you have to decide for yourself, but I am a true believer that money has to be earned. If your kids are little you can come up with activities that can somehow benefit you and your child. As they grow older, they can take over some of the home chores (especially if you are looking to outsource it anyway). I’ve met a lot of people that don’t want their children to handle real money considering that money goes through lots of hands and never gets cleaned. That is something to think about especially if your kid still puts stuff in his mouth (seriously, my 7-year still does it sometimes). However, there are ways around that. For a while I used a marble jar: kids got paid in marbles for doing exceptionally well in school, cleaning the bathroom, doing extra math activities, etc… Marbles would go into a Baby Food Jar (stage 3 fits 70 marbles) and anytime the jar is full – that’s $20 for no judgment spending. Yesterday I met a genius mother, who pays her kids in Chuckie Cheese tokens! You can get a package deal on the coins to decrease the costs and observe your children collecting tokens for your next trip to a place where a kid can be a kid, and a mom doesn’t have to spend a small fortune every time kids drag her there. Want to raise a financial genius and stop them from blowing entire their allowance on gum and Pokemon cards? 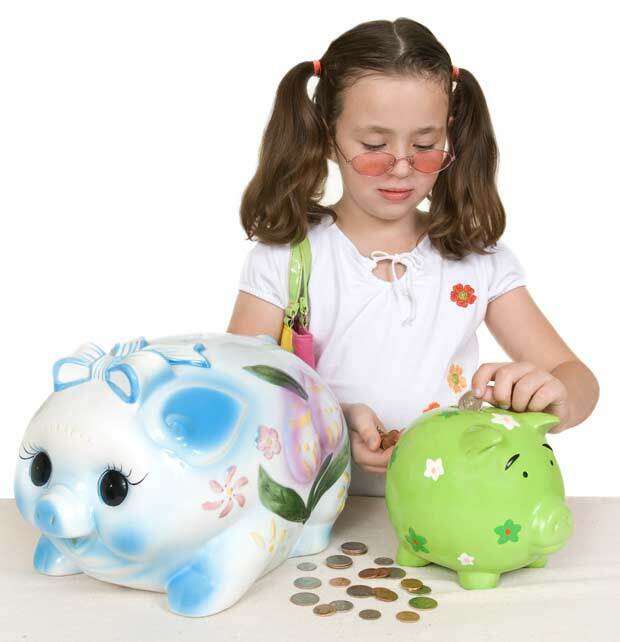 Talk to your children about a saving account where they can save money for something bigger – bicycle, computer, etc. While custodial accounts don’t offer a huge interest, it is an excellent way to introduce your children to a banking system. Some banks have excellent educational programs for the kids – check out some of your local options. When you give your money to a bank, it’s called a deposit. Banks will keep your money safe, and you can have back when you are ready to buy your bicycle. But guess what, banks will pay you money for every dollar you keep in a savings account! The money the bank pays you is called interest. 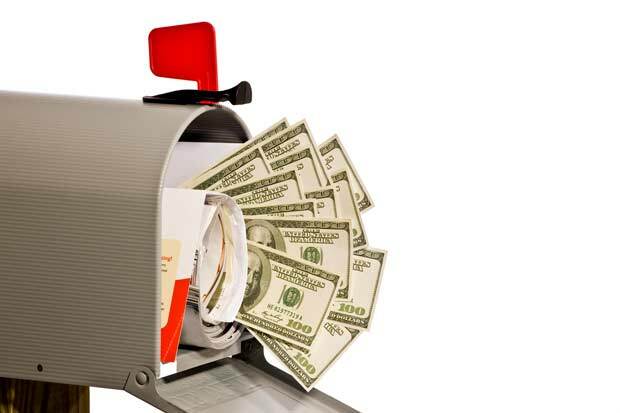 Interest will make your money grow and help you get to your bicycle a little bit faster. It’s like a bank borrows money from you until you want it back and even pay you for doing that. Want to kick it up a notch? Since a bubble gum, today might still sound more exciting than a bicycle in 6 months; you ought to try a different technique. 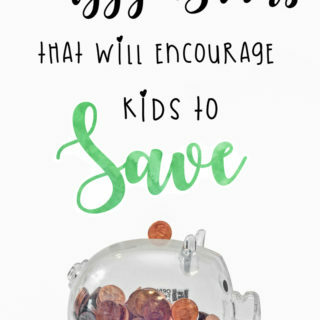 I offer my kids to match every dollar for dollar they put into the saving account and leave it up to them to decide how much they want to spend now and how much to save for later. You might be surprised how quickly they understand this model. For example, my daughter cashed her marble jar earnings for $20. She can spend $10 now and put $10 into her saving account. I will put an extra $10 to match her long-term saving efforts, and suddenly she is $10 closer to her iPad, and I just gave my daughter a lesson of delayed gratification.